Ayushmann Khurrana Is Looking For Some Music Talents! 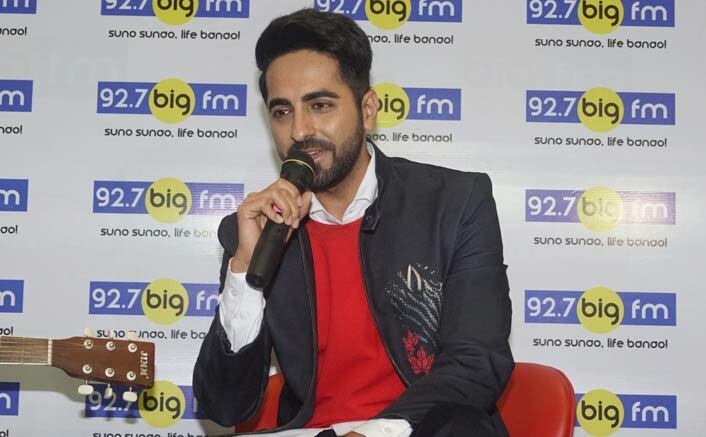 Home » Bollywood News » Time To Try Your Luck Because Ayushmann Khurrana Is Looking For Some Music Talents! Ayushmann is launching a social media contest that will see him give an opportunity to amateur artistes to jam with him.